Even for the minor and far away problems, Cityline will be there to help you out. 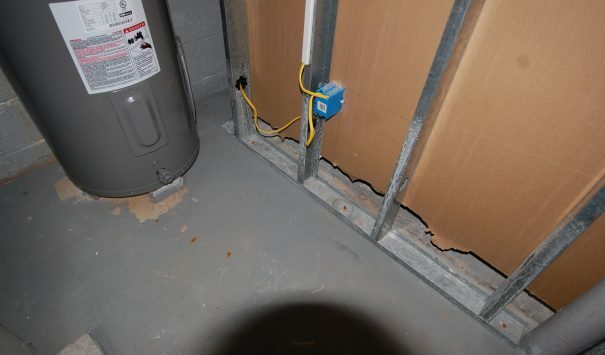 A water heater malfunction caused the basement in this residential home to be flooded with water. After the water line was shut down, Cityline construction arrived to coordinate the restoration and decontamination of the basement. 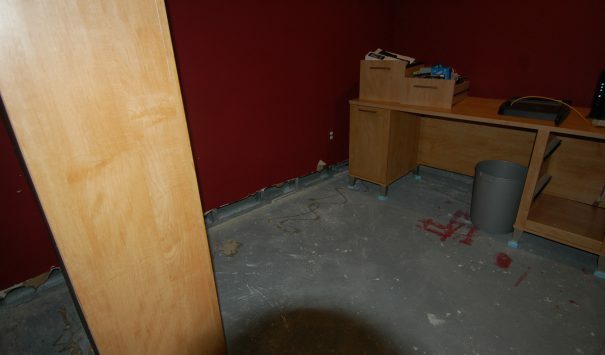 Our crews dried up the stagnate water and removed the soaked carpeting and drywall. The hot water heater replaced with a new, energy efficient one. 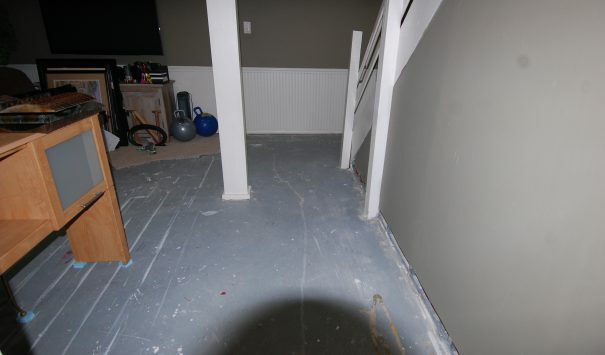 After all the damaged parts and materials were extracted, we went to work on restoring the basement. 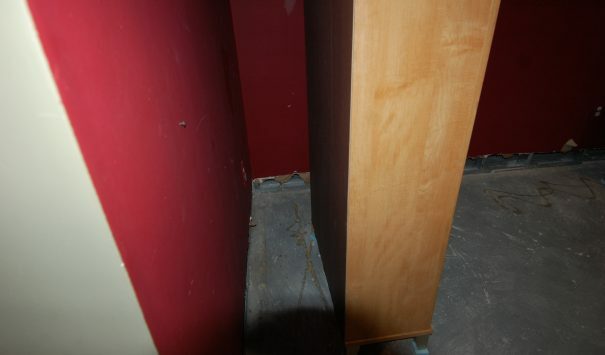 This work included moving the furniture out of the basement, installing the new flooring and replacing the drywall. With the restorations completed, everything that had been moved out of the basement was brought back into the basement. We reset the basement to the way it was before the malfunction.